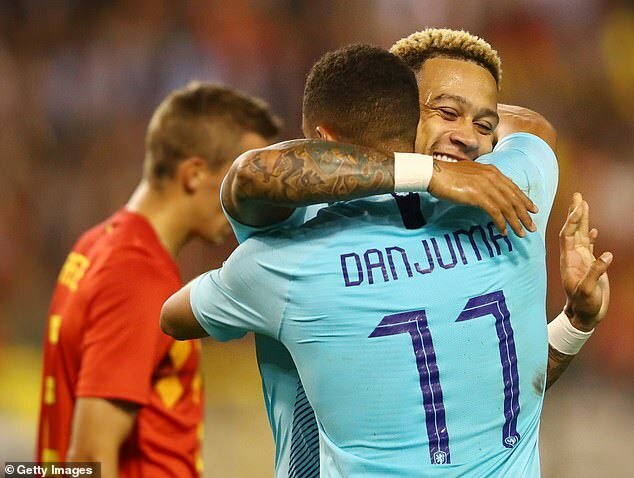 Arnaut Groeneveld celebrated his first start for the Netherlands by scoring a first-half equalizer Tuesday as the Dutch drew 1-1 with neighbor Belgium. 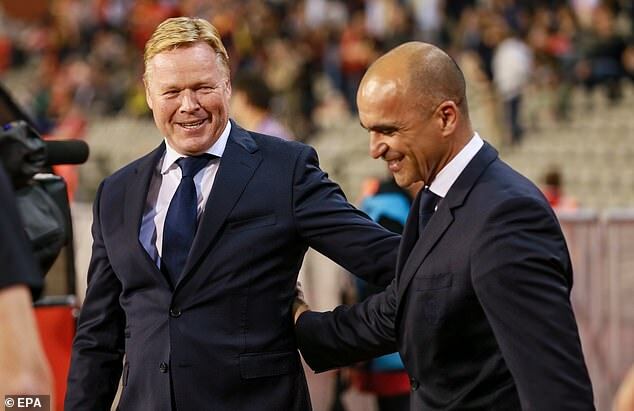 The 21-year-old midfielder who plays for Belgium's Club Bruges rounded off a flowing Dutch move in the 27th minute, controlling the ball with his left foot and shooting under Simon Mignolet with his right after Memphis Depay threaded between two Belgian defenders. 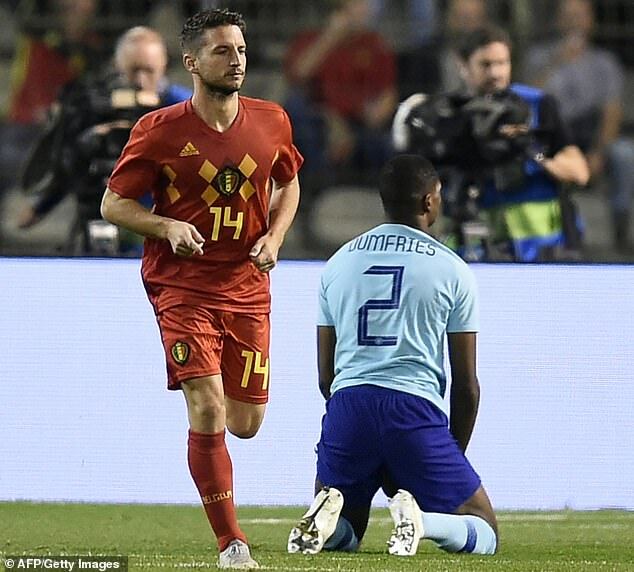 Dries Mertens had given Belgium an early lead with a powerful volley in the fifth minute or the 127th lowlands derby. 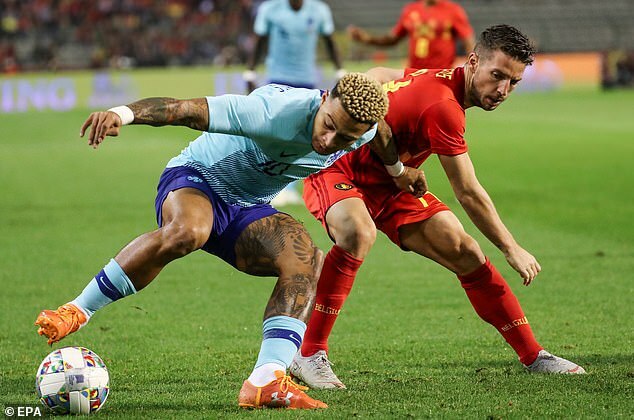 Belgium dominated the opening phase, barely allowing the Netherlands a touch of the ball as Eden Hazard orchestrated repeated attacks. 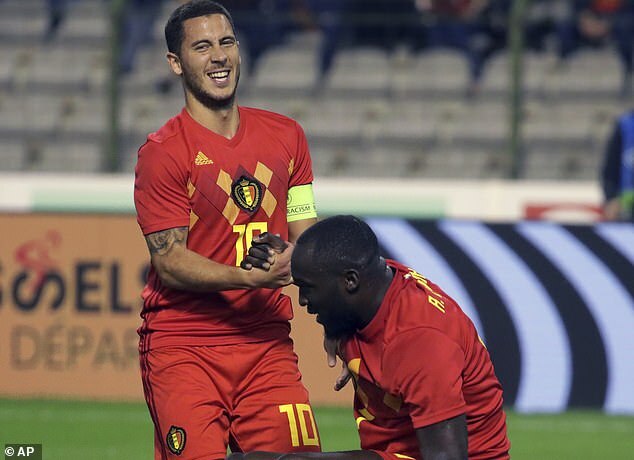 Mertens opened the scoring in just the fifth minute with a stinging volley after Donny van de Beek had headed clear a cross by Hazard. 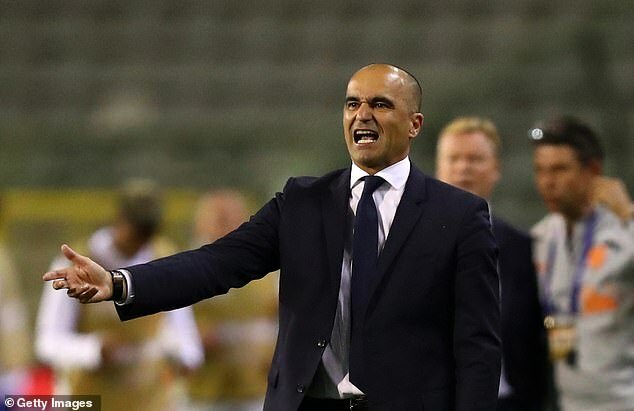 Martinez substituted Hazard at halftime for his brother Thorgan and also rested Romelu Lukaku and Mertens for the second half of the match. Defender Nathen Ake came close to scoring a winner in the 79th minute but his powerful header was well saved by Simon Mignolet. 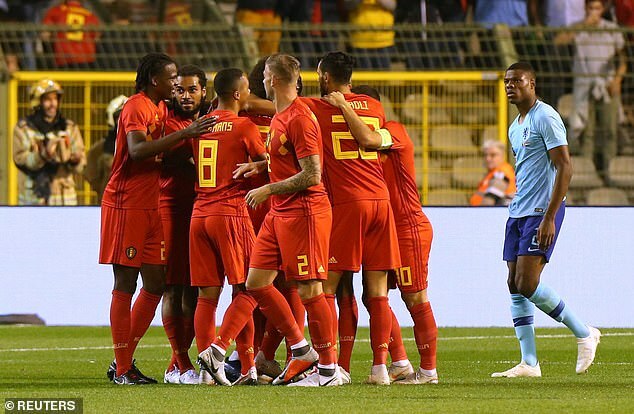 At the other end, Jasper Cillessen reacted quickly to save a snapshot by Michy Batshuayi in the 87th.